Poco Forums • View topic - Merry Christmas and a happy New Year! Very Merry Christmas to all Pocomail and Barca users, and particularly to all the forum regulars! Last edited by Tomas on Mon Dec 25, 2006 9:30 am, edited 1 time in total. A Merry Christmas to all & welkom op Poco Forums torros. 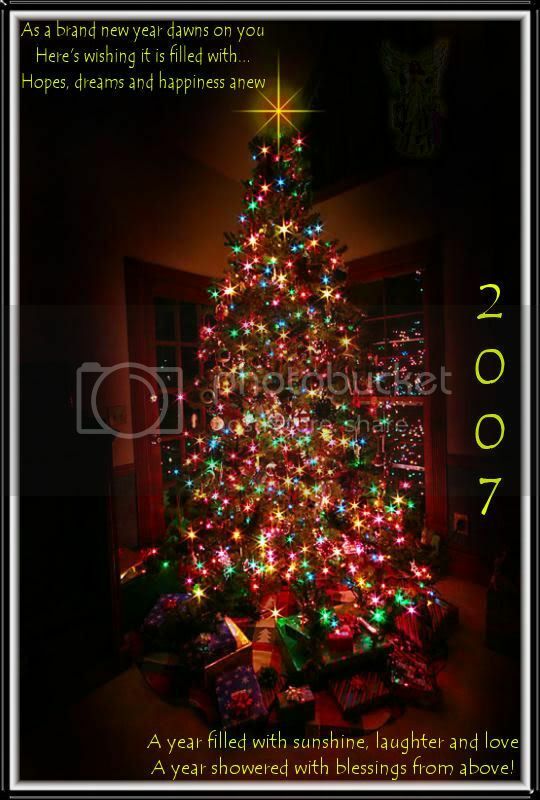 Merry Christmas and Happy 2007! Merry Christmas, and Happy and a New Year for the Poco Staff and for all users. Kellemes Karacsonyi Unnepet, ÃƒÂ©s Boldog Uj Evet kivanok a Poco csapatnak es minden felhasznalonak! Since I'll be absent for a while, I'm posting my card for New Year. I'm glad to seeing you! When we expect the new version of Pocomail? Thank you for your answer in advance, and I wish a Happy New yoear for you and your staff!